We are a local blogger community for fitness and healthy living influencers looking to get sweaty and make fit friends. "Our mission is to create community and more opportunities for people to connect online and IRL. We strive to foster deeper connections with local businesses and brands, pioneer the fitness space with unique fitness activations, and most importantly have fun." Our growing community has over 50 local fitness and healthy living bloggers and influencers in our network. 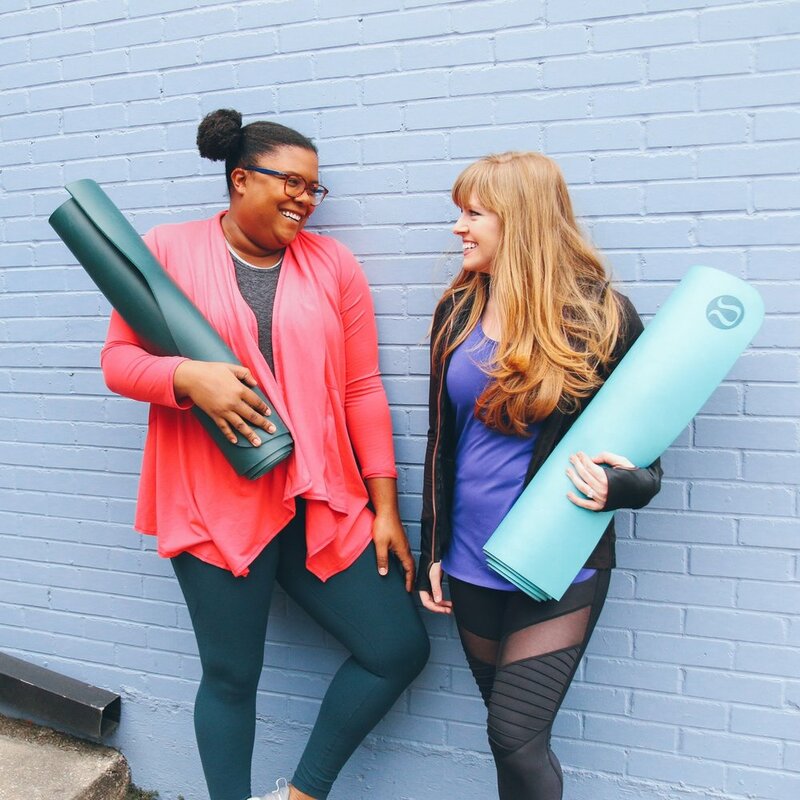 We believe in sharing authentic moments and living our best fit lifestyle. Fitness is our love language and a lifestyle we love sharing with others. So we plan pretty awesome influencer events and fun community events for all of our fit friends and fans. We believe in working with brands that are only the right fit. 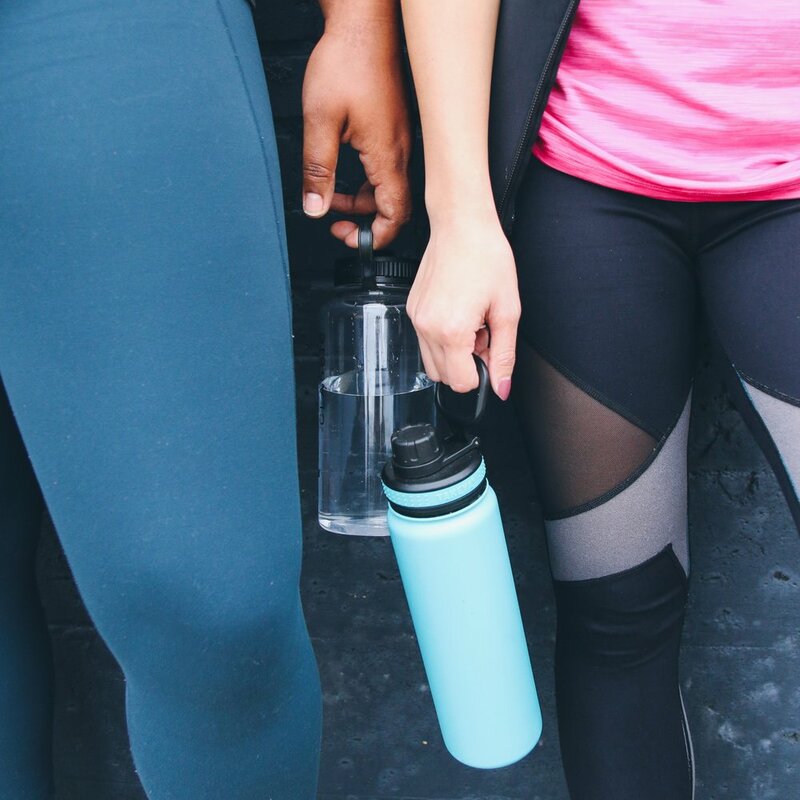 We love building meaningful partnerships and connections between brands, influencers, and the fitness community. Need a sweat date? We got you. We host some of the best and baddest fitness parties and we love sharing all the amazing events happening all over Dallas and Austin. There's something for everyone. Join us for your next sweat date. If you are a fitness blogger or influencer striving to shape the fitness community or an amazing new brand looking to make major moves in Dallas and Austin with the right people, apply below and let's make things happen.